While there were a few not so great episodes in this season, there were also some exceptional ones that gave Tennant a chance to really shine. With someone as charismatic as Tennant there is always the temptation to just play himself, amplified, but instead we had plenty of chances to see the full range of his acting ability. This is the season where I think he is really at home in the role as the Doctor and while the first season was about him finding his feet, this one is about him making his mark. Yes, there are some clunkers of episodes, there are also some of the best writing and acting we have seen so far. I love Martha as a companion, but too often she gets shortchanged. Instead of focussing on her intellect and the way she, as much as any human can, interacts with with Doctor as somewhat of an equal, we had far too many scenes where they play up the romantic angle. It’s not just my own aversion to this speaking here, I really do think it was to the detriment of her character. I hated the idea of her being set up as somehow competing with Rose, to me Martha deserves to be judged on her own merits. The episodes where she is left simply to be Martha are excellent and wanted to see more. I thought Freema was stellar in Human Nature and the way Martha brings a modern perspective to different times was handled perfectly. I wish they had made more of her travels in the season finale, that was perhaps my favourite bit about it, the way that she achieved so much and kept the flame burning while the Doctor was house elfing around. I much preferred this Jack to the one we had seen earlier. I thought there was more depth to his character, as if he had matured a bit (can I use matured and Jack in the same breath?) 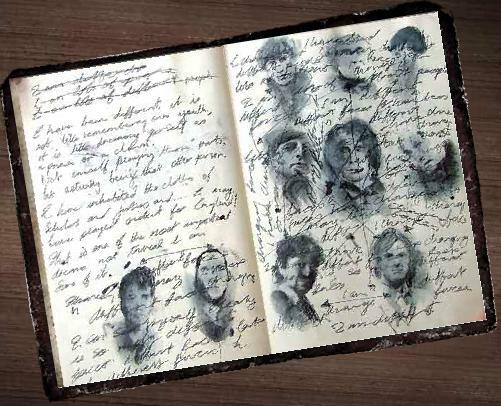 after all the things he had seen and the way he had changed. The idea of a man who couldn’t die was very clever, as was the way it was used as a plot device, but I wasn’t convinced by the Face of Boe payoff. As I have probably said way too many times, I love the Doctor/male companion/female companion dynamic and I thought that Martha and Jack were a much better pairing than Jack and Rose. I think I will be in the minority here, but John Simm’s Master didn’t grab me at all. He seemed to be trying to compete with Tennant, and it didn’t come off as much as I am sure he would have hoped. 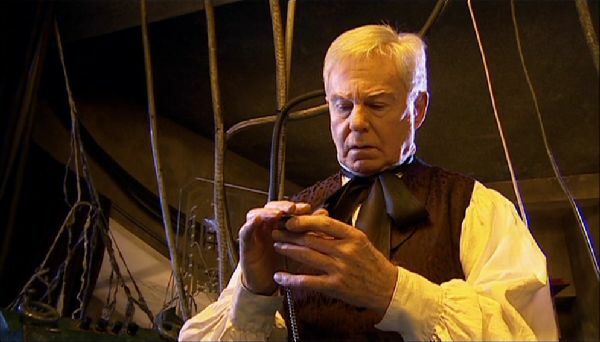 There were some nicely chilling moments, but I would have been more than happy to see Derek Jacobi as the Master for the whole of the character’s appearance. Saying that, I loved the reappearance of the Master, another example of how this incarnation of the show is very much a continuation of Classic Who and that its heritage hasn’t simply been thrown out. I hope he makes another appearance! Martha’s family: Adjoa Andoh (mother Francine), Trevor Laird (father Clive (divorced from Francine)), Gugu Mbatha-Raw (sister Tish), and Reggie Yates (brother Leo). I liked seeing the way Martha’s family influenced her life and impacted on her actions, and I thought it was generally pretty believable. I thought, though, that they made Francine very hard to sympathise with. While Jackie sometimes did things that I couldn’t agree with, she was a very likeable and sympathetic character, and you could always see that she was acting out a genuine desire to protect Rose. Francine, however, came across as a bit nasty. What is your favourite episode of this season? Hands down – Human Nature/Family of Blood. I really enjoyed Blink, but if it had been up to me Human Nature/Family of Blood would have gotten the Hugo. 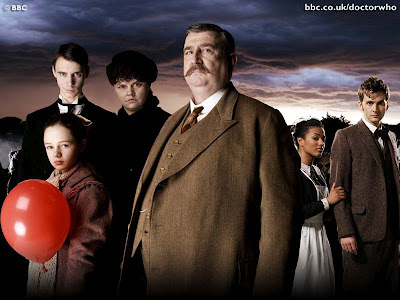 This was Doctor Who, and television, at its best. It touched on a number of complex issues without taking the easy option, it was deeply emotional without being heavy handed and it featured some amazing guest performances. I was really moved by this episode, and full of admiration for the complexity of what they managed to pack into two episodes. 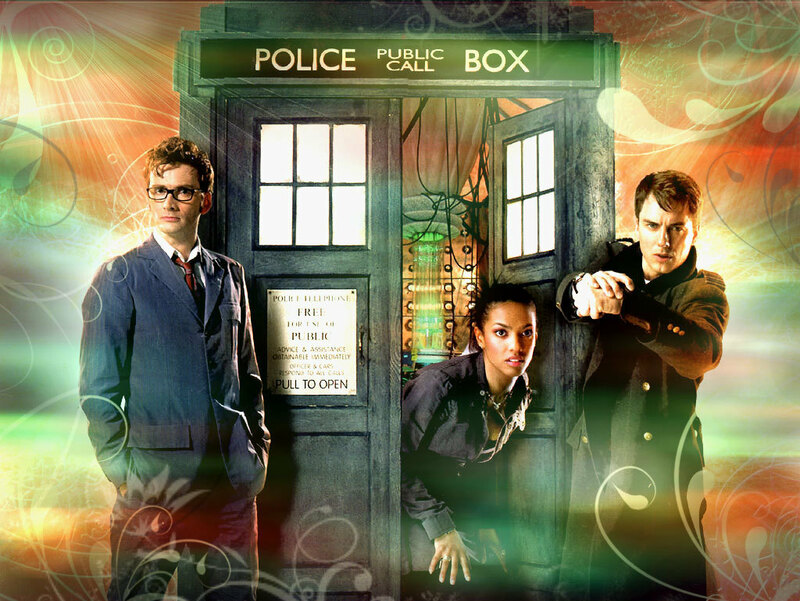 It gave us a whole new look at the Doctor as a character and elevated Tennant in my eyes as an actor, and he was brilliantly supported by Freema and the guests. The villains were as creepy as it gets, plus it was set in an era that fascinates me. It lived up to the billing in that it looked at love and war and human nature – what more can you ask for? I didn’t think it was as bad as everyone else seemed to, but The Lazarus Experiment was definitely the weakest of the episodes. It’s hard to split Jessica Hynes as Joan Redfern and Carey Mulligan as Sally Sparrow, while Derek Jacobi was perfect. I am going to, under protest, pick Jessica Hynes because she was a big part of why my favourite episode to date was so amazing. Describe this season in one word! This entry was posted in Pop Culture, TV and tagged New Who Conversations, Tansy Rayner Roberts, Tehani Croft Wessely on September 25, 2012 by David. Martha is my favourite companion of all time, but she totally gets short changed. Thankfully I have a wildly overactive imagination, so she has a lot more fun in my brain than she did on my TV. I found those two or three minutes of Jacobi playing the Master to be what a lazy actor would do, whereas Simm actually provided a new interpretation of the character. Neither are a patch on Delgado though. Thanks for popping by. 🙂 I’m an Ainley man, myself. What was your pick for the best episode? Of Season 3? I’m pretty much with you – while “Blink” is a masterpiece of writing, the “Human Nature” two-parter is an emotionally much stronger pair of episodes and much better as Doctor Who. I actually thought the Shakespeare episode was the worst – certainly less enjoyable than the Lazarus Experiment. Did you know that “Human Nature” was originally one of the Who novels that Virgin put it out? Same story, but it was the Seventh Doctor and his book-companion Benny.